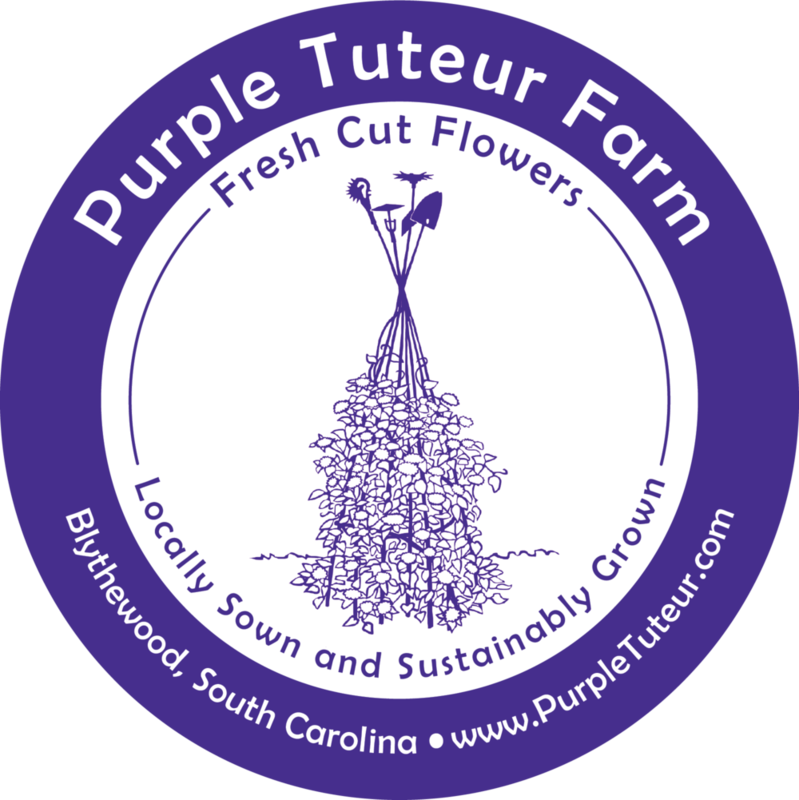 We love being your go-to for fresh cut blooms and appreciate you thinking of us first. We’re happy to provide you with bulk flowers for your weddings and events. Each bucket is a collection of what is in bloom at the moment, and that changes with each season, each month and often each week! Your bucket will be brimming with the freshest, brightest blooms and some greenery from the garden and foraged locally. Flowers last up to 1 week in fresh, clean water and vases. In order to give you the best bucket of blooms, please order at least a week in advance. Flowers will be ready 2 days before your event, giving them time to condition before the big day. 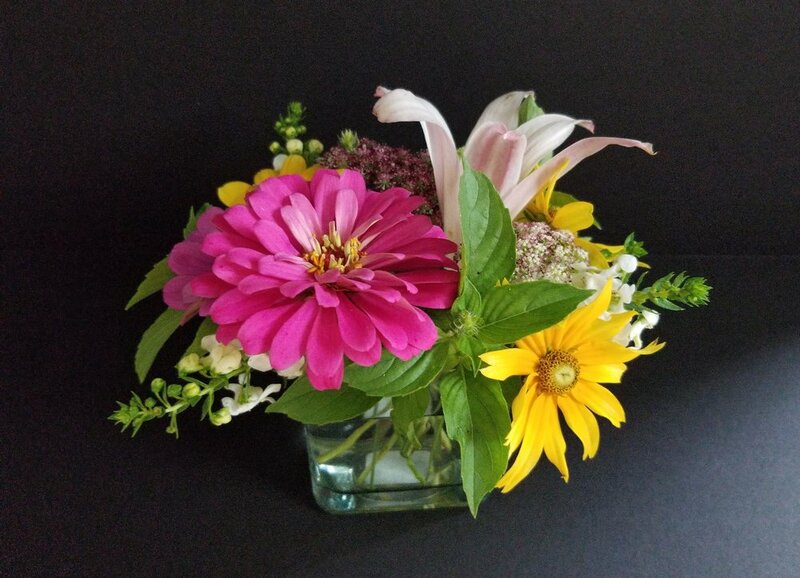 Grower's choice - $70 This bucket will contain approximately 70 stems, enough to fill 7 - 10 pint mason jars, depending on the arrangement and the bloom. Custom blend - Need something more custom? Let's discuss. Priced accordingly.